Jimmy Tamley is an acter who speaks for himself with mouth shut. Home » Latest News » Jimmy Tamley.He is an acter who speaks for himself with mouth shut. Jimmy Tamley.He is an acter who speaks for himself with mouth shut. As one of the most sought after speciality acts in the country, Jimmy will transform any venue or occasion into a truly memorable event. 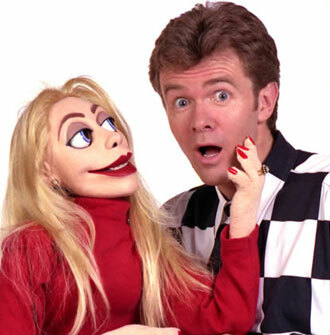 Well known for his incredible vocal skills and excellent comedy and characterisation, Jimmy’s unique approach to the art of ventriloquism challenges the usual perception of this fascinating art.